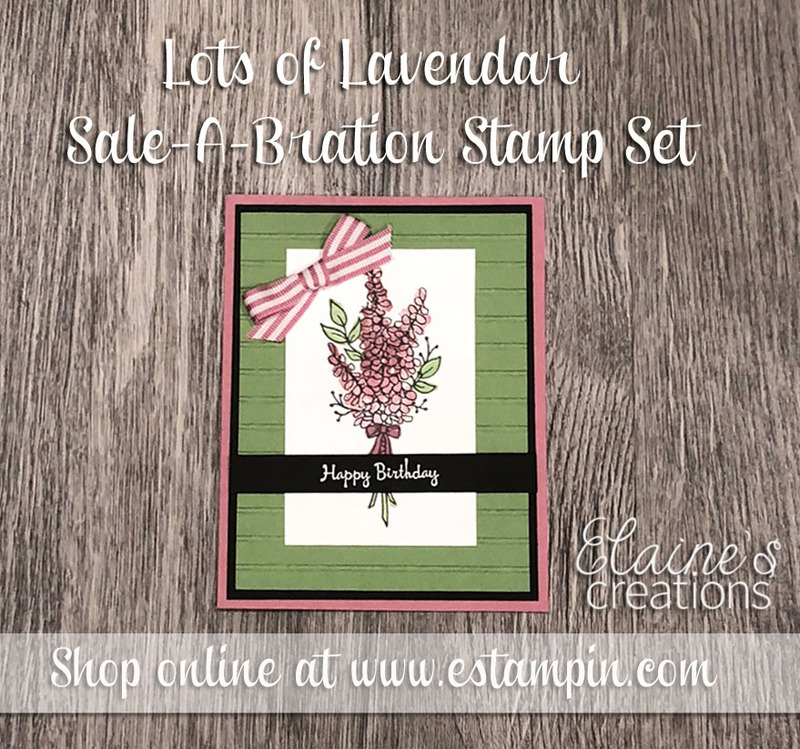 Here is another card using the Heartfelt Blooms Sale-A-Bration stamp set! Stamp with a neutral color and then use the watercolor pencils and blender pens to color in the flowers and leaves. Add some texture with Petal Pair Embossing Folder. 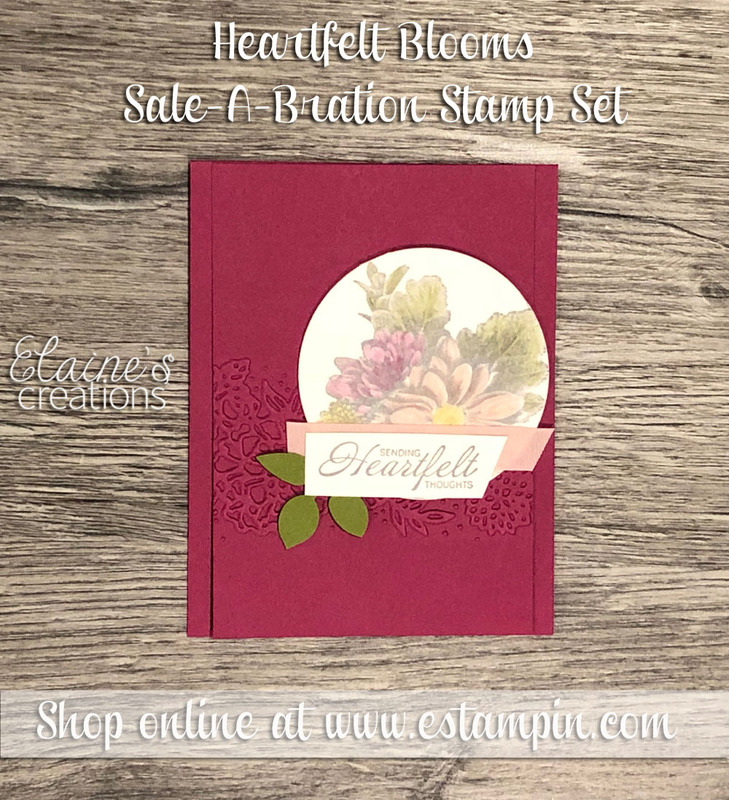 Heartfelt Blooms is another free Sale-A-Bration stamp set with any $50 merchandise order. This amazing stamp set is a new dist"ink"tive stamp created by taking a picture of a real flower arrangement and then transferring it onto a stamp! Amazing! There so many possibilities with this stamp. One use is to stamp in different colors (peekasboo peach for flowers and lemon lime twist for leaves) and then fussy cut the flowers and leaves. Arrange the flowers and leaves and add a sentiment. 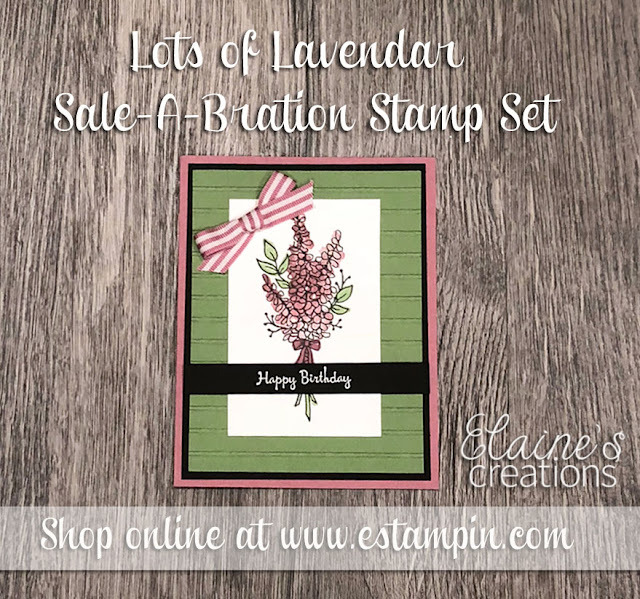 Receive this pretty Lots of Lavender stamp set for free with a $50 merchandise order. 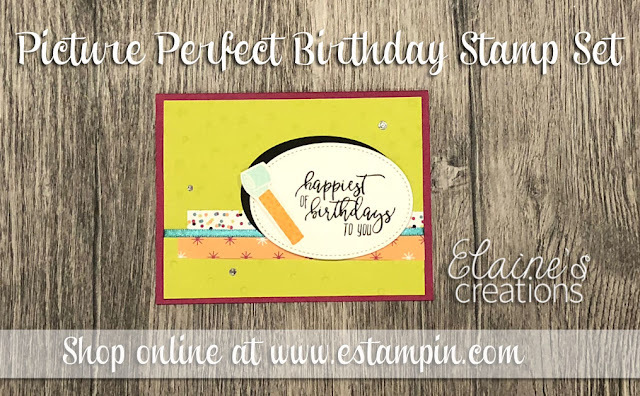 Then make this pretty birthday card with Sweet Sugarplum birthday wishes! 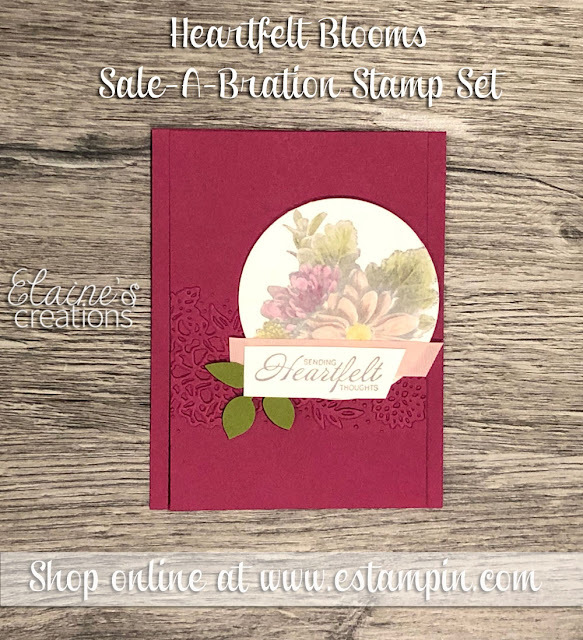 The stamp set has a watercolored look that adds different depths of color to the flowers. 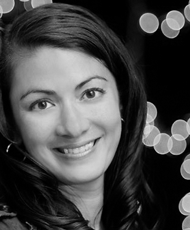 Tip: Make light colors stand out on dark card stock by embossing them with white embossing powder. Create bright and fun birthday cards with the Picture Perfect stamp set and coordinating Picture Perfect 6x6 Designer Series Paper! Use the new Sequins Dynamic Textured embossing folder to add fun texture to your card. Purchase the bundle and DSP and get the Sale-A-Bration glimmer ribbon for free! 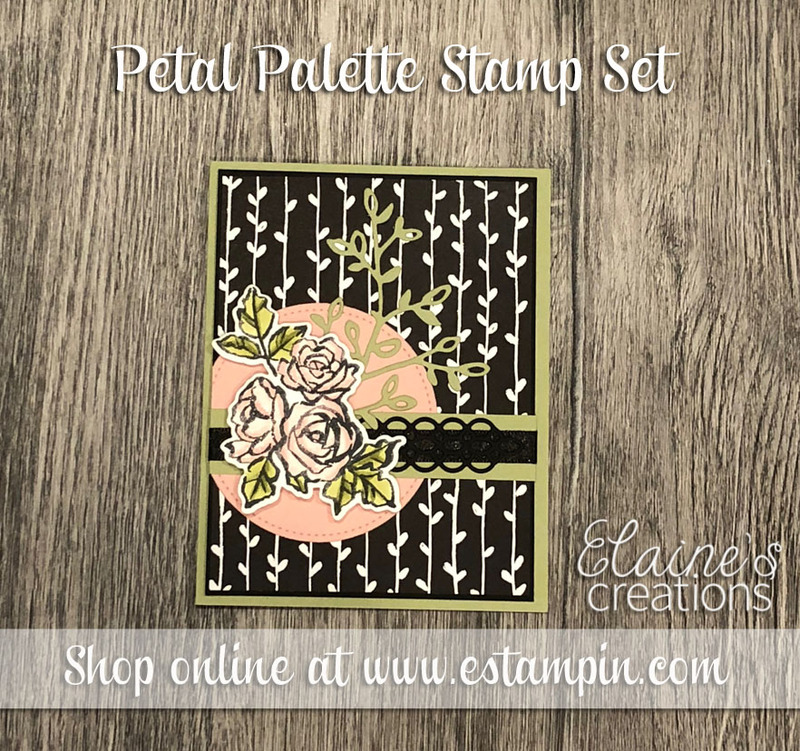 Here is another card using the Petal Palette stamp set. This was for another swap that I participated in. I created a tone on tone background by stamping the leaves in pear pizzazz on pear pizzaz card stock. 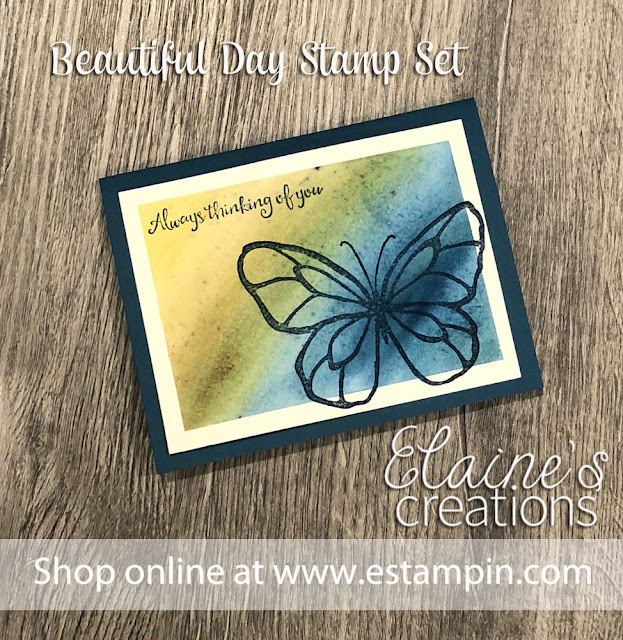 I love the watercolored look of the stamps in this set! So pretty! 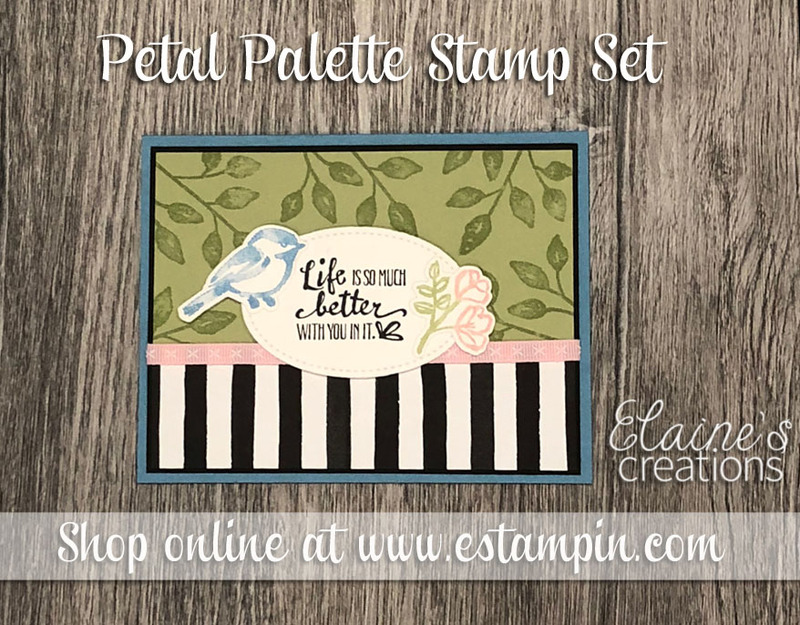 The Petal Palette stamp set and coordinating Petals & More bundle creates delicate and beautiful cards! I made this card for a swap I did. I love how Stampin' Up! creates suites of products coordinate beautifully. 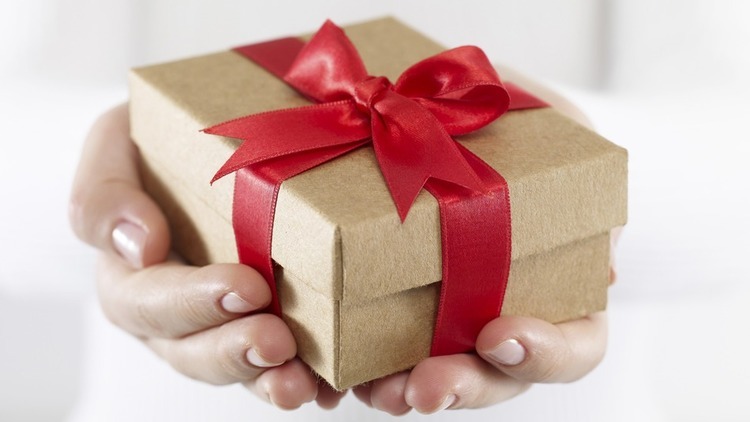 What is your favorite product suite in the Occasions catalog? I've been having fun trying out the new Brusho pigment powders. They make beautiful backgrounds! I taped the edges of some watercolor paper with painters tape and then spread some water across the paper with an aquapainter. I sprinkled some of the blue and yellow brusho and blended them together. For fun I decided to use the butterfly from the Beautiful Day stamp set to let the background show through. Stay tuned for more Brusho cards!